The National Water Commission (Conagua by its acronym in Spanish) has announced the postponement of the XII National Clean Beaches Convention due to conflicting schedules with the Federal Government, though the communiqué emphasized that it has not been cancelled. This is the first time a sitting president will assist this type of event in the twelve years of this convention’s existence, and what better place to hold it than in the leading destination for clean beaches. 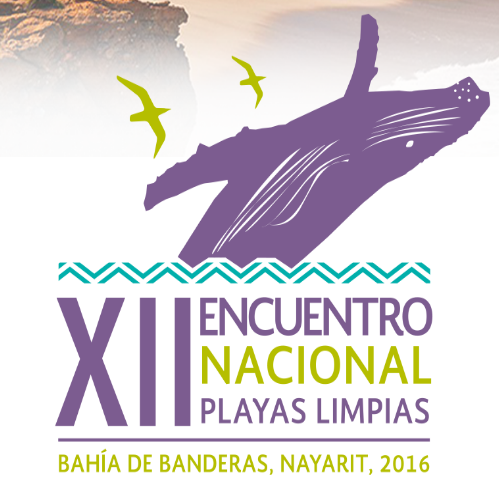 The locale, the program and everything else already in place will continue as programmed, including the registration for those wishing to attend, which is available on the official website (attendance is limited): www.playaslimpias2016.com.mx.